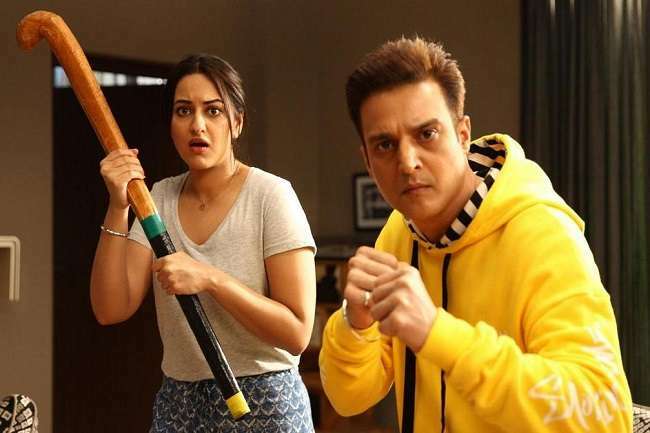 #HappyPhirrBhagJayegi shows HEALTHY GROWTH on Sat… Sun is expected to be better… Opening weekend biz is expected to be in the same range as the first part [#HappyBhagJayegi had collected ₹ 10.71 cr]… Fri 2.70 cr, Sat 4.03 cr. 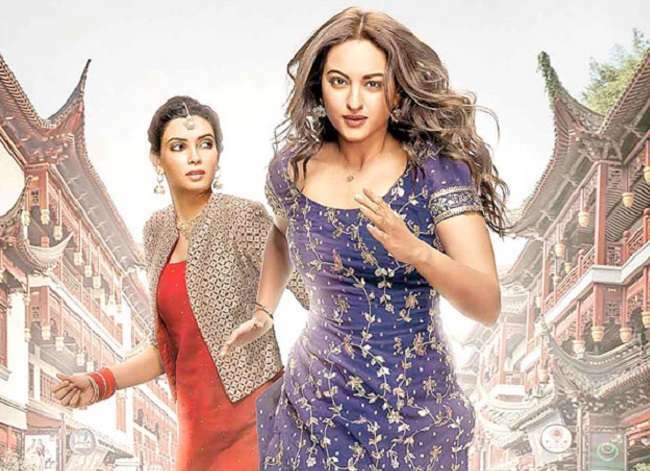 Total: ₹ 6.73 cr. India biz.